CNN recently reports that the predominant social network Facebook has acquired the location check-in and travel service Gowalla. 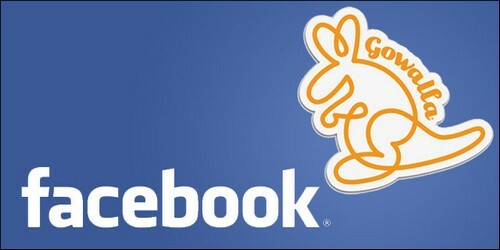 Citing a source close to Gowalla, CNN Money reports that Facebook has purchased Gowalla for an undisclosed amount. Reports suggest that a good number of Gowalla employees, including founder Josh Williams, are prepared to move to Facebook’s headquarters in Palo Alto, California from Gowalla’s headquarters in Austin, Texas, to work collaboratively with Facebook on its Timeline feature. Referring to a policy against reacting to “rumors and speculation,” a representative from Gowalla refused to comment on the report. We have tried to reach Facebook for comment, but could not receive any immediate response.